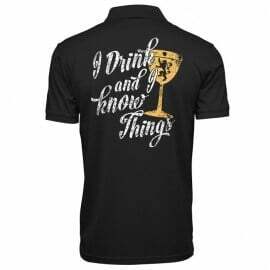 As Cersei and Jaime Lannister contemplate their next move, they repeat a quote originally said by their father, Tywin Lannister. 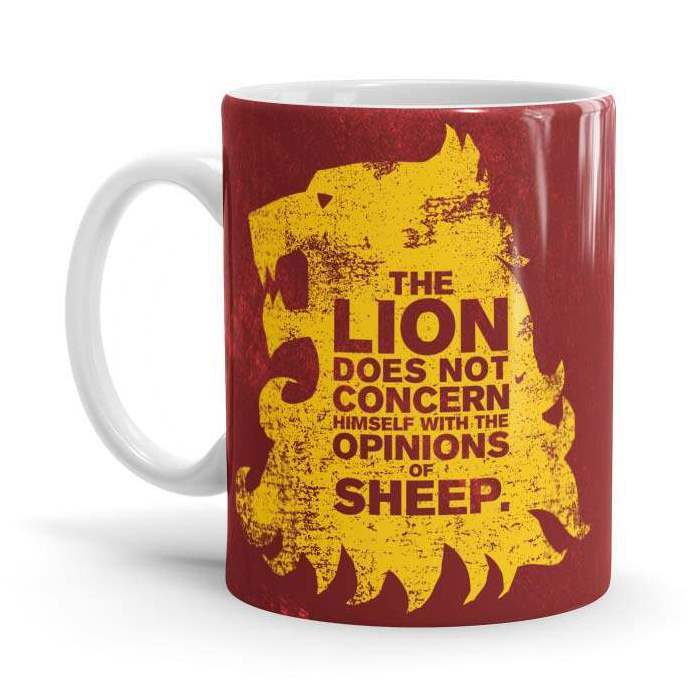 Jaime reminds Cersei that âThe lion does not concern himself with the opinions of sheepâ. 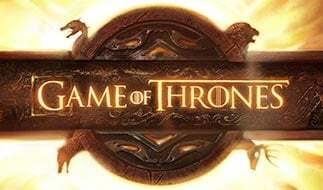 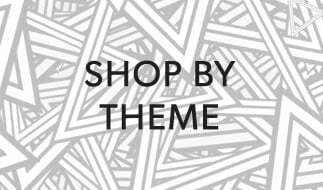 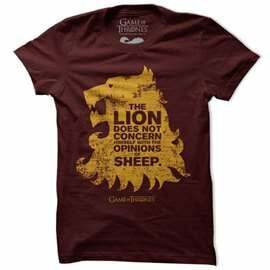 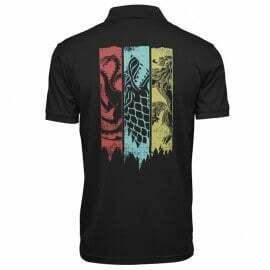 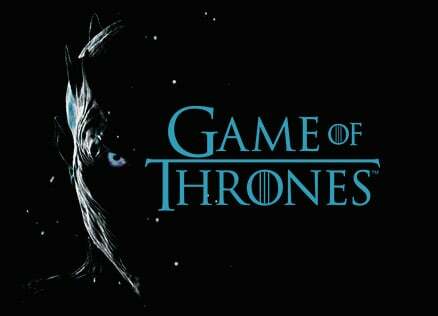 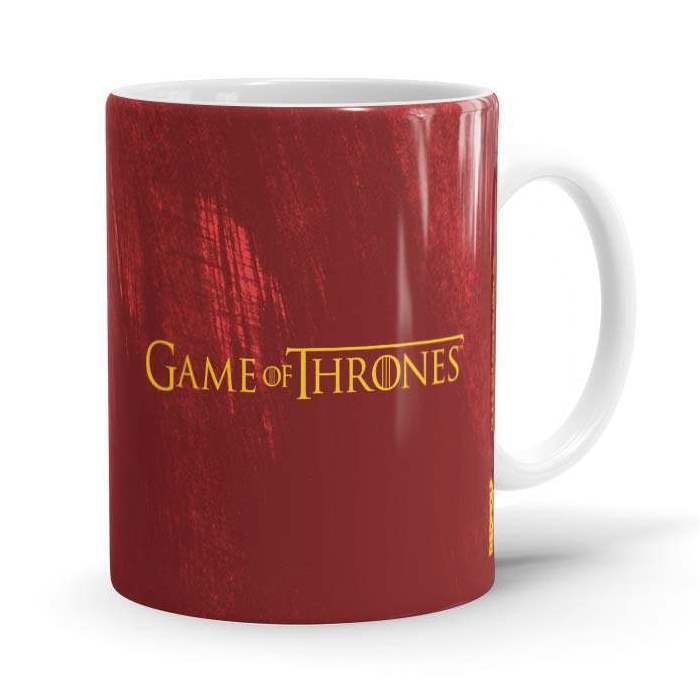 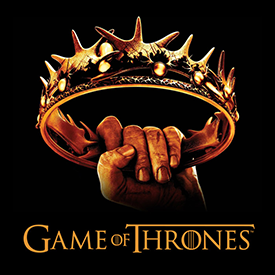 This Game of Thrones design features Tywin Lannister's quote within the Lannister Lion sigil.